OMG! 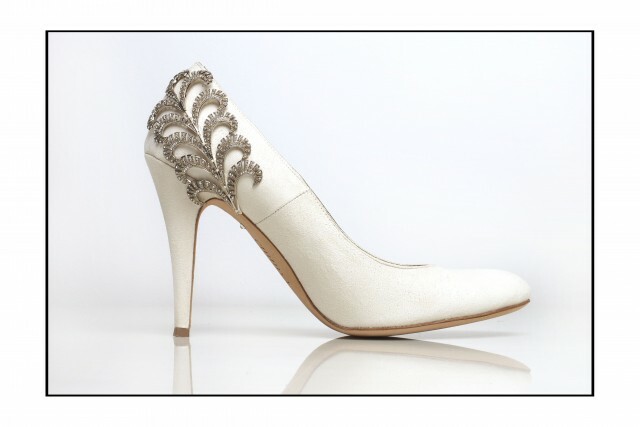 These shoes are to die for!! Oh wow, oh wow, oh wow! 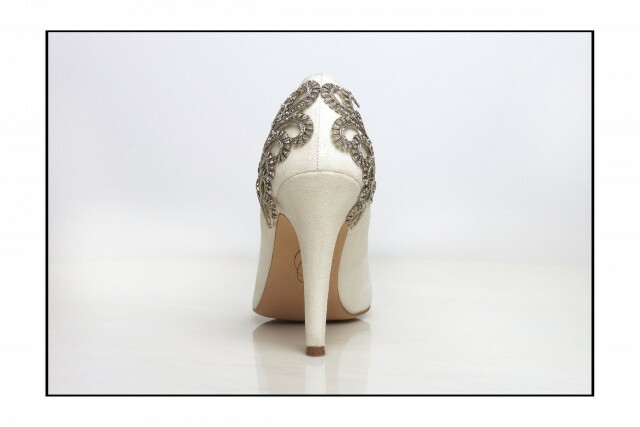 I I LOVE these wedding shoes. Do they bring out the magpie in you, or is it just me?